By profession I’m an Arabic teacher who specializes in teaching Sudanese Colloquial Arabic to non-native speakers. I’ve sought to share my pedagogical approach by producing two illustrated books for those studying Arabic. However, finding a means to publish them is proving problematic due to the number of illustrations. Sudan has a rich cultural tradition that I would like to share. 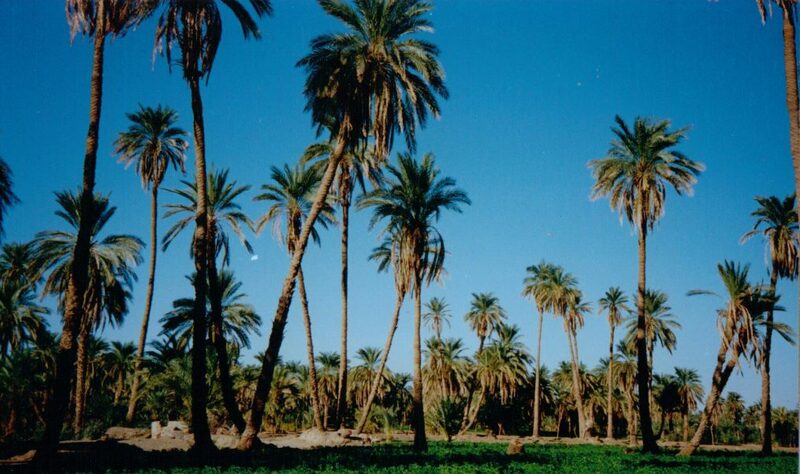 My blog so far has concentrated on Sudanese proverbs, folktales, recipes and life in my home city of Khartoum. I have published a volume of Sudanese Proverbs (Sudanese Proverbs: Translated, Transliterated and Explained) which is available on Amazon and through bookshops. I look forward to reading your blog. I am trying to learn Arabic, so it is interesting to read what others say about it. Thanks! I love your African reading challenge! My own book on Sudanese proverbs is at the final editing stage (at last!). I was very happy to come across your stories and books. I am actually involve in a project for writing a curriculum for teaching English in Sudanese schools. We would like to take your permission to use some of your stories and proverbs. I would be happy to provide you with some of my stories and proverbs for use in the new curriculum for teaching English in Sudanese schools. In fact, I have already given permission for a story (The Lion, the Hyena and the Fox) to be used in the SMILE book for year 5.